Hello friends today I’m gonna show you Best Facebook Tricks 2014,as we all know very well that today Facebook became so popular, all time we can spend our all time on Facebook with our friends,relatives and many more other peoples,we can do chat and can share our views,ideas and thoughts with our buddies and we can keep stick with our friends.so in simple words we do fun any time with the help of Facebook. So first we must say thanks to Mr.Zuckerberg for this amazing thing but now they are came with great Facebook Tricks.but i think with this fun and enjoyment we should do some great pranks and tricks.That’s by I’m here with this post wherein I’m gonna show you some interesting tricks of Facebook and have much more fun and also gonna amazed your buddies.so read this post carefully. This app named as Facebook2zip.com . just type your text and send it,but keep one thing in your mind is one can only send four sms in same day. You can remove Facebook adds by Facebook Cleaner with help of this you can remove facebook ads easily. As you know that you can post blank update by typing @[0:0:] at your update box field,now you can make that blank status updated just by typing @[3:3:] in your status box field. 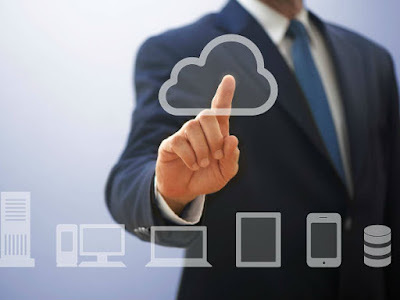 Friends the another trick from the list of Best Facebook Tricks 2014 this is other trick that is great .you can simply download Facebook videos by using different methods . Second you can download with the help extentions,here you need to install extention,you can get this extention from here now after get extention installed it will appear a button at upper right corner of the browser. Make SEEN option disable is sometimes become useful,you go on Fb Unseen after this it will appear screen and just click on Added to Chrome option,and after you get added it will became enable on your chrome and now have fun. Here you can know who is un- friends to you,for this you need to download an app unfriend alert and when it get downloaded it will appear on your Facebook account and you can get notice about who is friend to you. To do this you need to go on Multi Post App and after that login your Facebook account and now you can easily post status in all facebook at once. 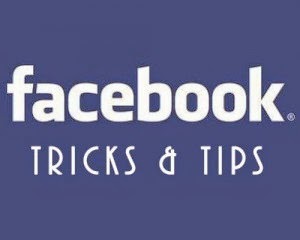 Guys these were the best Facebook Tricks 2014,I just wish that they helped you and had lots of fun.Facebook is an ultimate source of fun and enjoyment but now have fun with another Best Facebook Tricks 2014.If you have any query then you can tell us and we will help you as soon as we can,you can ask any query just by commenting here right below.I have made this list of Facebook Tricks by thoroughly experience. Always share your views with us and keep sharing thoughts.